It look like it has more hull points the I have fingers. 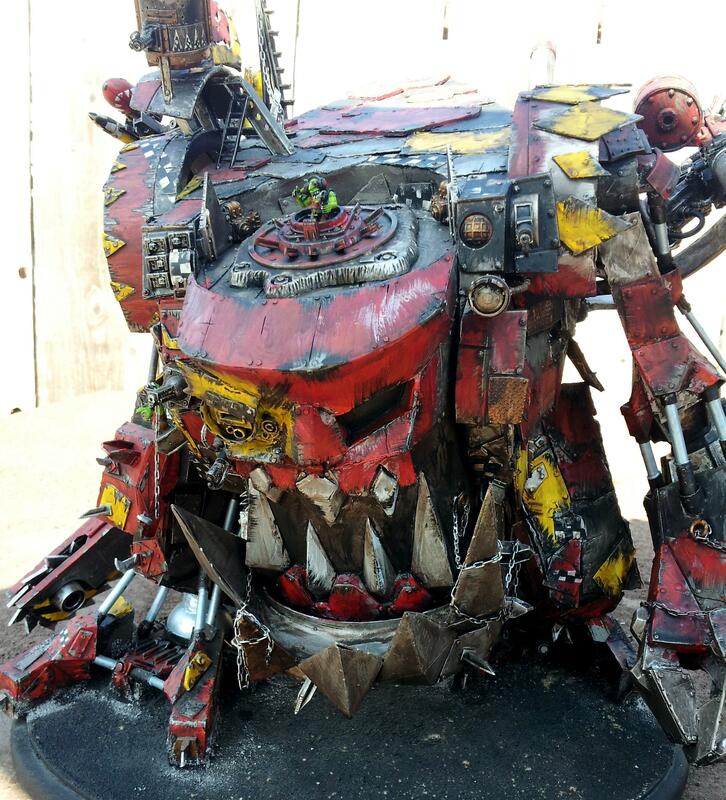 Usually Ork titans look lame, but this thing is a total beast machine well done! Very Impressive. And yes very Orky. Me wantee! Me wantee a lot!